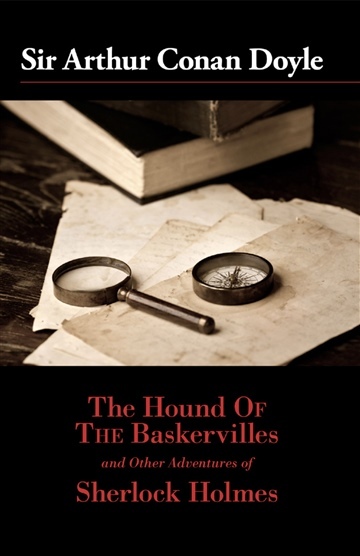 The Hound of Baskervilles is one of Sherlock Holmes spookiest adventures and perhaps the most well-known. Set on the grim moors of Devonshire, a legendary curse has returned, and Sir Charles Baskerville has been found dead. There are no signs of violence, but his face is hideously distorted with terror. As Holmes and Watson begin to investigate, a blood-chilling howl from the fog-shrouded edges of the great Grimpen Mire signals that the legendary hound of the Baskervilles is poised for yet another murderous attack.